One of my 2018 goals was to sew a jacket with structure and a lining. I have made a couple of jackets out of knits, and one lined cape. This one was a case of learning one seam at a time. Well, honestly the inspiration was that I needed a jacket – any jacket – and I wanted something that would look more buttoned-up and professional. So let’s just say the inspiration was dressing more professionally. First, there was Lisette B6493 – a princess seamed, raglan sleeved jacket that I thought would be easy to fit. I sewed up a toile and posted it on YouTube for feedback. Yeah, all I needed was to see photos of myself to know that this was not going to work. The shape was wrong for me and it would have needed a lot of tweaking to make it fit. I don’t have that ability or the patience. So I dug through my pattern stash and found Burda 6616. I liked the princess seams, and the interesting collar/lapels. The bonus was that one of the suggested fabrics was jacquard. There was something about it that I liked and I realized that it reminded me of a colour blocked jacket/skirt from the naughties. Diamond Jacquard from Fabric Mart Fabrics and Bemberg Lining. I purchased 2 yards of the fabric last year, and FMF kindly sent me an extra 15″, which meant I was able to cut the longer jacket. Hurrah! For interfacing I used a quality interfacing from Fashion Fabric Supply. I now understand why people suggest a better quality interfacing – it certainly fused better. After comparing the pattern measurements to my measurements, I cut a straight 20 knowing that I would be able to tweak the princess seams. I think the issue is that the pattern instructions were sparse. Burda classifies this as “average” difficulty, however, I’ve now got a fair bit of experience and was baffled by the instructions in some places. After I inserted one of the pockets and zippers, I realized that there is a better way. As written, the zipper is placed on top of the pocket pieces, but it’s just as easy to place it between the fashion fabric and pocket bags (see below). It doesn’t make a huge difference because most people won’t see inside the pocket, but this method certainly makes it look more professionally finished. Stupidity disclosure: I somehow managed to cut one sleeve 2″ wider than the other at the cuff in spite of cutting the pieces together. This wasn’t apparent to me until I tried to attach the lining, however, I was able to pick out the sleeve seams and taper appropriately. I am going to blame the cat because she was begging for attention when I was cutting. Did I mention that I unpicked a lot of seams with this one? I’m conflicted about this. I am generally very happy with how the jacket turned out but spent at least 20 hours working on this project because of the poor instructions. Yes, I am a slow sewist, but had the instructions been better this would have been about an 8-hour task. The finished product is pretty good. Yes, there could be improvements in the fit, but I will definitely wear this to work. In fact, I’ve picked up a couple of different pieces of fabric to make tops that will work under the fabric. Will I use this pattern again? In spite of the problems, I may. I like the shape and think it might be cute in a textured, printed fabric, perhaps unlined with Hong Kong seams. The in-seam zipper pockets are great. It’s just a shame that the instructions are so poor. Would I recommend this pattern? To a beginner: no. To an experienced sewist who can ignore the instructions: yes. All of that said, I love the zipped pockets! The back fit is not great. This needs a short waist adjustment. And the shoulders are big so I look like a linebacker. Simplicity 8556 ~ Tie it up! 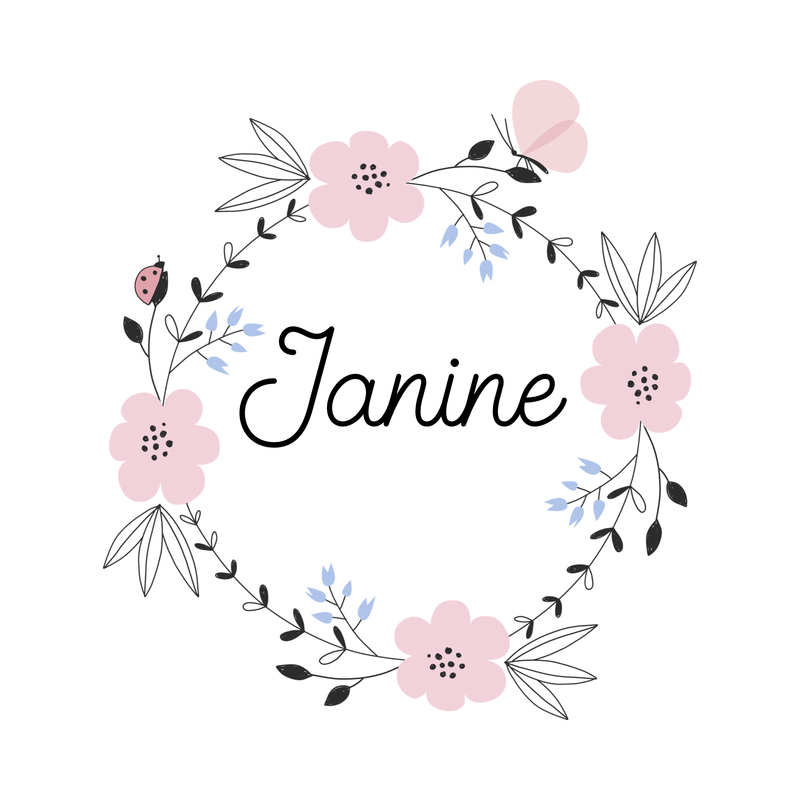 Janine, I love it! I think the shape suits you and is flattering. And the color of the fabric is perfect for you. I bet you learned a lot doing this jacket, and that’s always good. I have not used a Burda pattern, but I have read many times that their instructions are spare. I feel like I need more than that for sewing, unless it is a very simple garment. This is a real win for you. I would love to see it with your new tops. I think this is a beautiful jacket. Expensive looking fabric too! The sewing is very tailored. I can see how the back shoulders could be taken in. But it looks so nice on you, and I think everyone will be so impressed by your sewing skills! Great job! well done!! Thank you! I’m looking forward to some cooler weather so I’m able to wear it to work. Your jacket looks lovely. A great job on the zip pockets and great fabric. Could you put some shoulder pads in the shoulders to smooth the back out? I know I need shoulder pads (technically) but I hate them so it’s a balance of what you like. Thanks for your nice comments! I think I’ll definitely dig out some shoulder pads and try them. When I look at the pictures of me in this jacket, it’s apparent how much my shoulders slope! Well done! The jacket looks great – you should be very proud of your accomplishment. Enjoy wearing your lovely jacket! Cool fabric! You did a great job. I’ve never done a Burda pattern so it’s nice to get a “heads up”! Thanks, Linda! I think Burda isn’t difficult if you have some experience. You would probably do very well with their patterns. I love the neckline and your necklace. The zipper pockets are well done. The jacket is actually too big for you ! But overall a very nice job. I am looking for that neckline finish, I have seen it among my Lutterloh books. I always enjoy your blog entries.